Close up of "Martha" cables. Rowan Felted Tweed is one of my all time favourite yarns. It is a always a pleasure to knit, great value, because it goes such a long way and is so light and pleasant to wear. 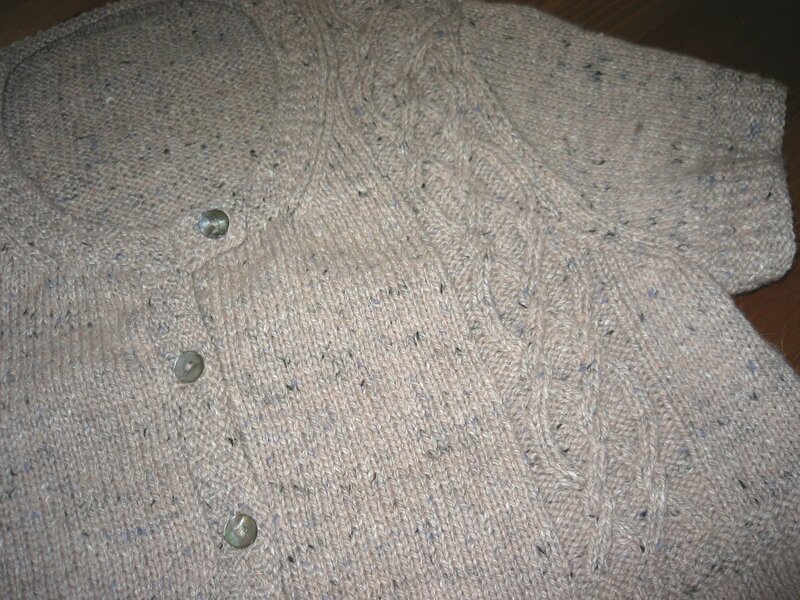 This entry was posted in Rowan Felted Tweed: Martha: Sarah Hatton by Alba Yarns. Bookmark the permalink.